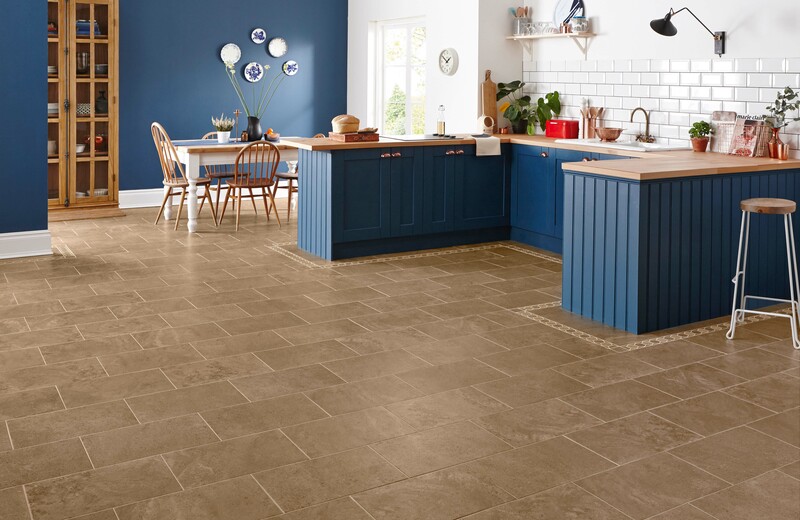 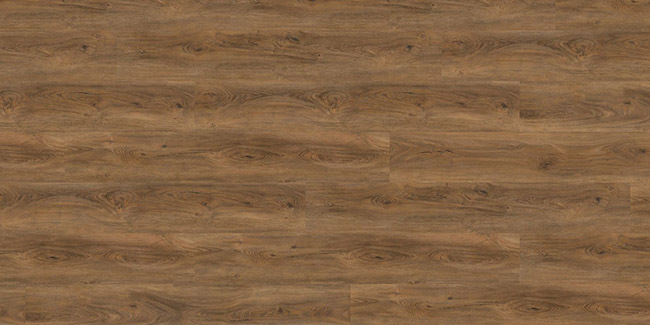 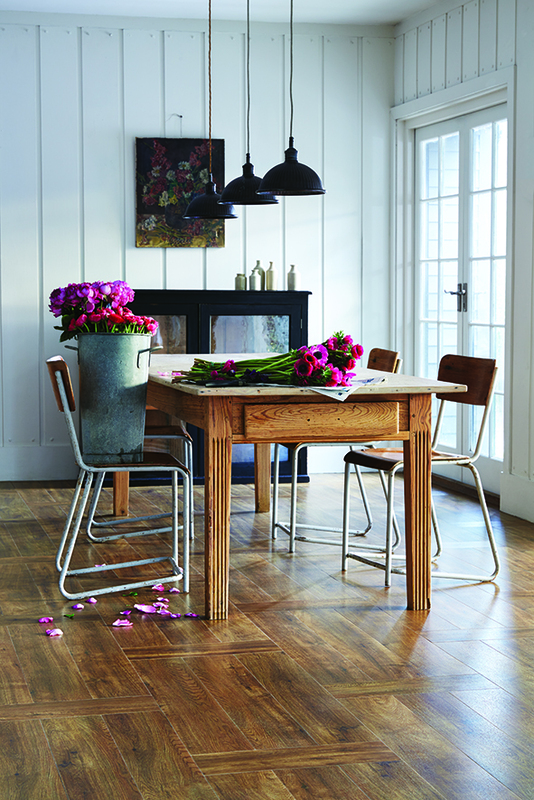 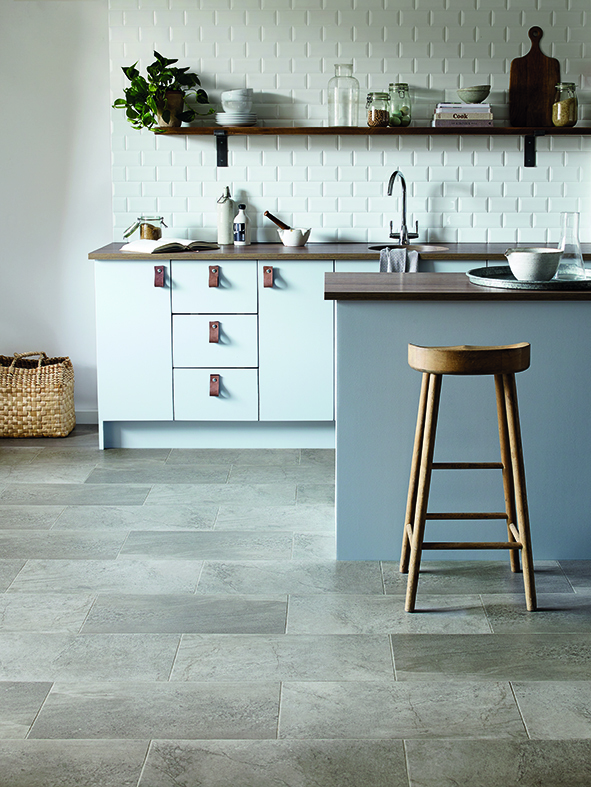 Karndean Design flooring was established in the UK in 1973 as a small family business. 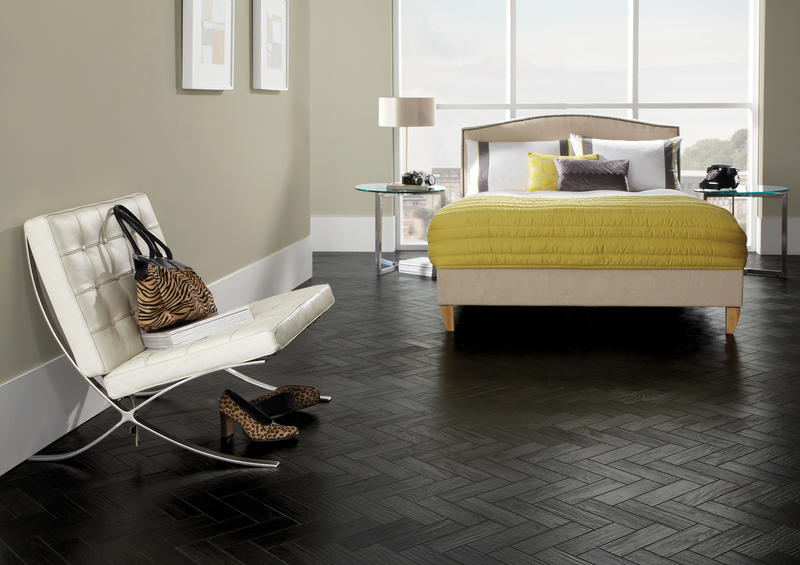 Today they are one of the world’s most renowned and respected luxury flooring companies. 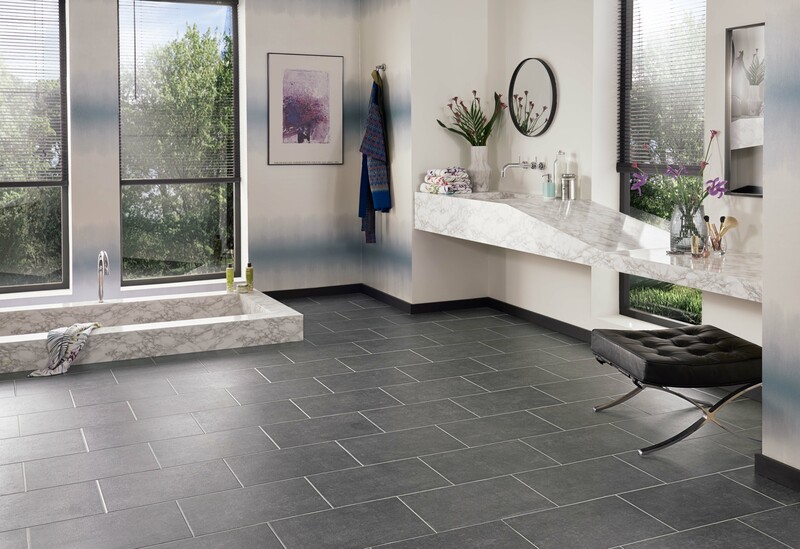 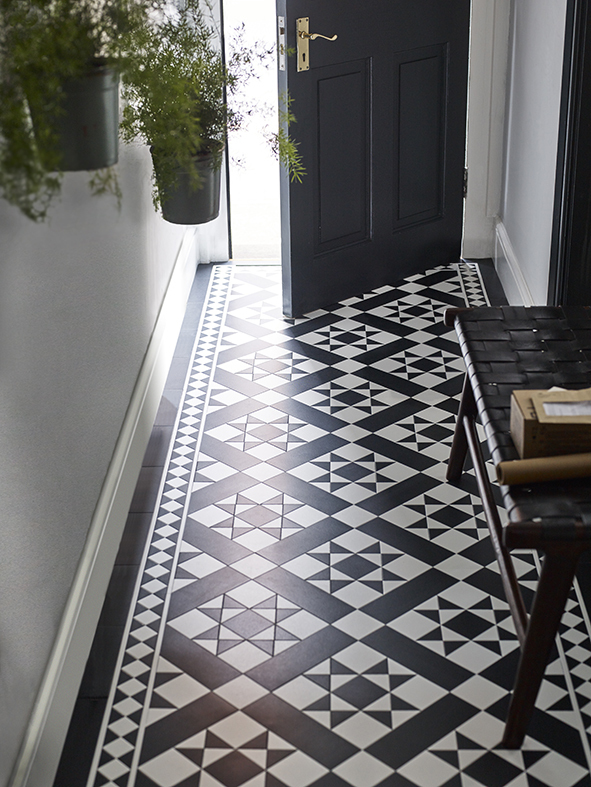 As a company, they are passionate about developing imaginative, innovative and practical floors that are stunning to look at, yet easy to look after. 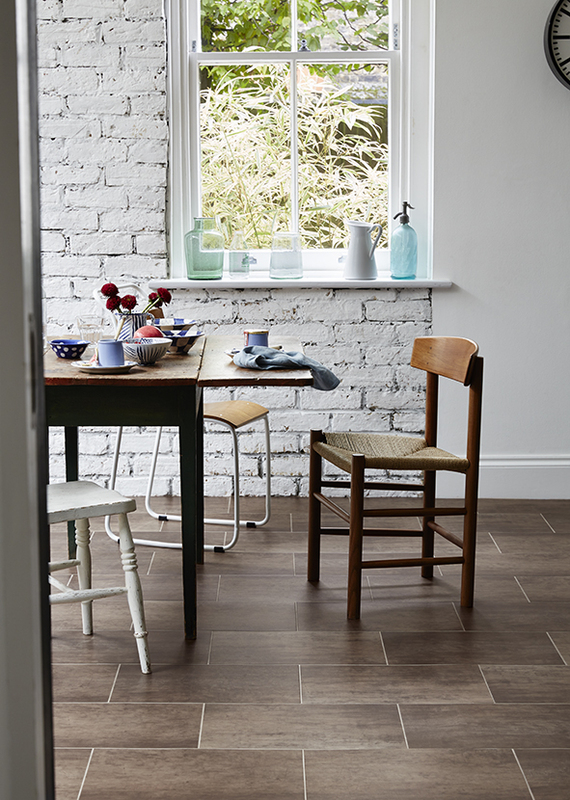 Each comes with a selection of customisable features so you can create something really special and personal to your space. 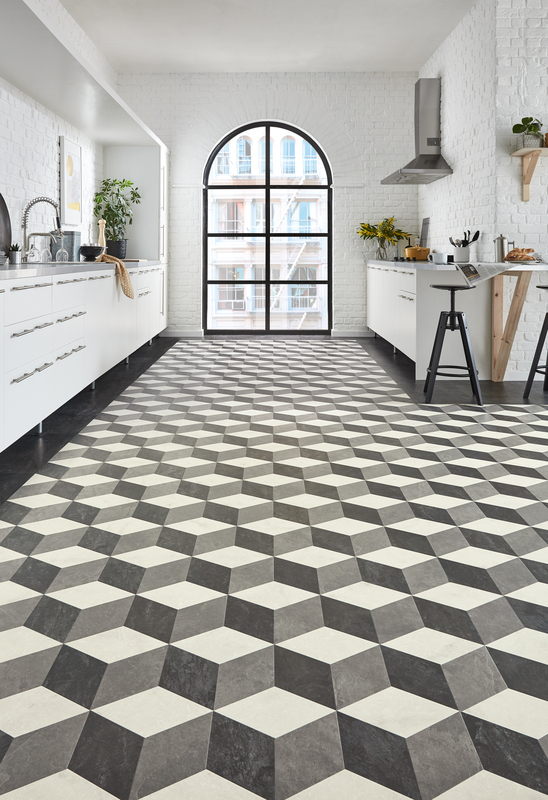 Design talent, innovative manufacturing processes and precise craftsmanship are at the very heart of Amtico. 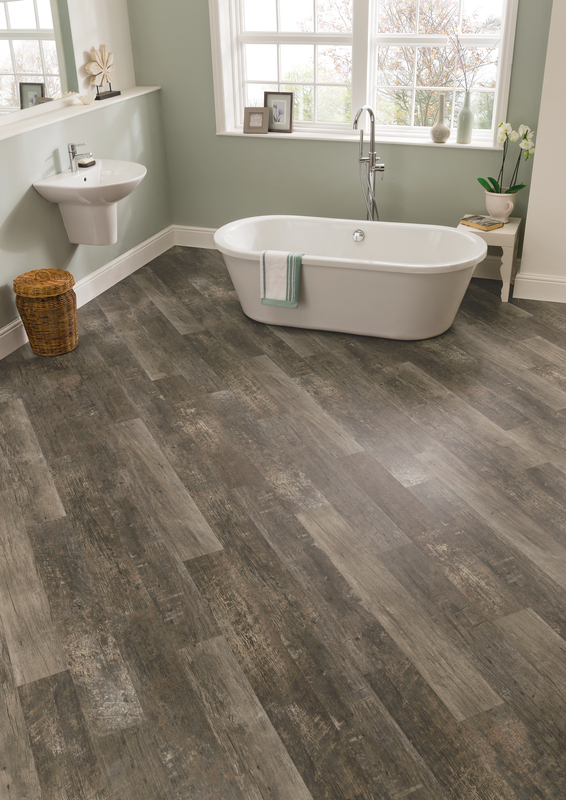 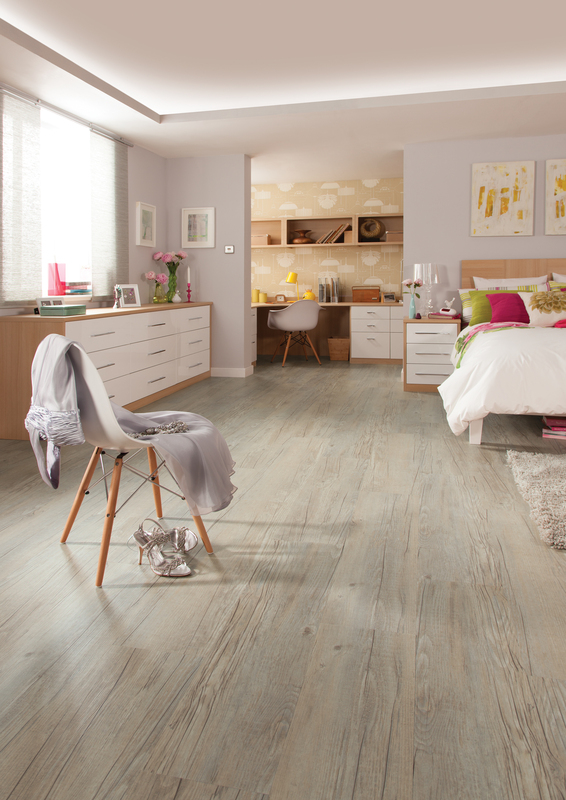 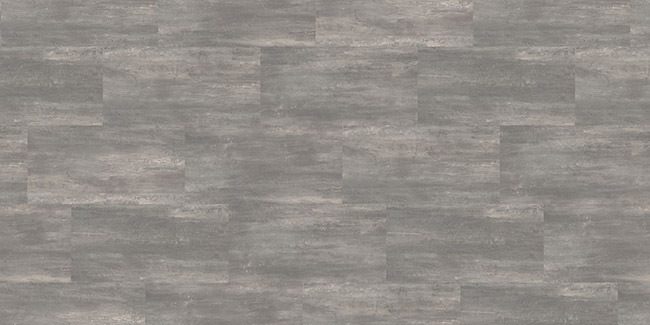 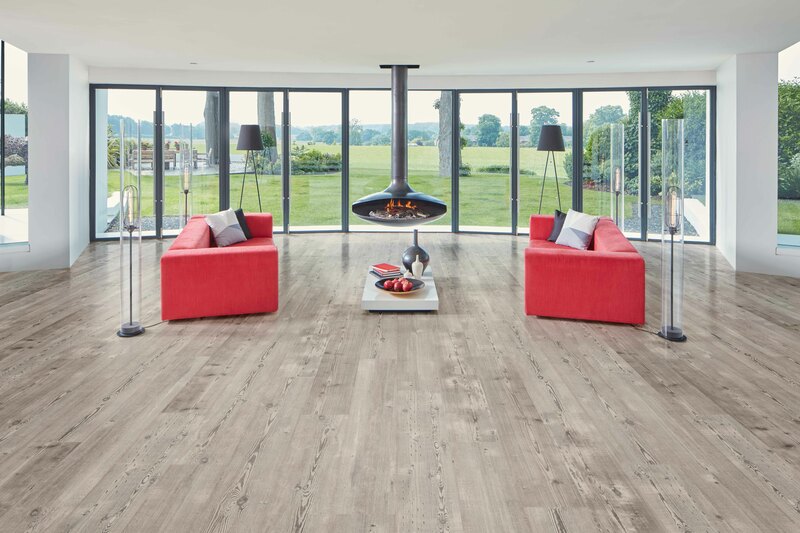 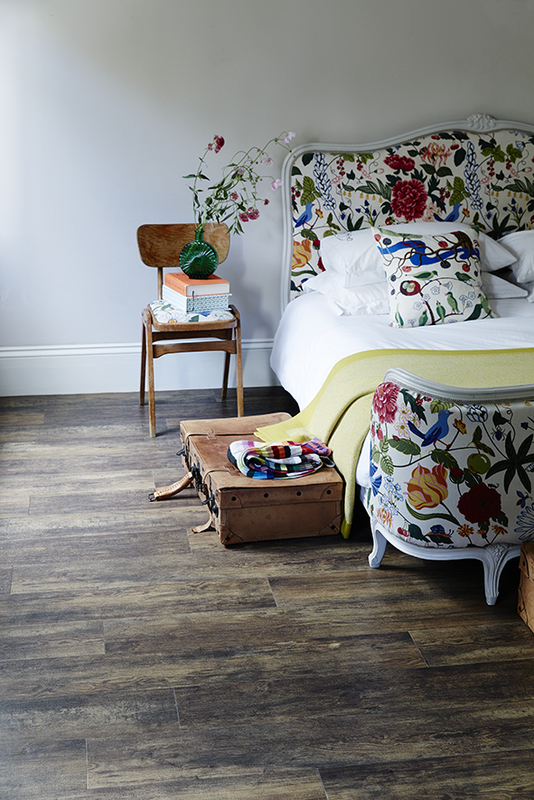 Crafted at a specialist factory in Coventry, England, their luxury flooring is high quality, unique and comes with the reassurance of genuine provenance. 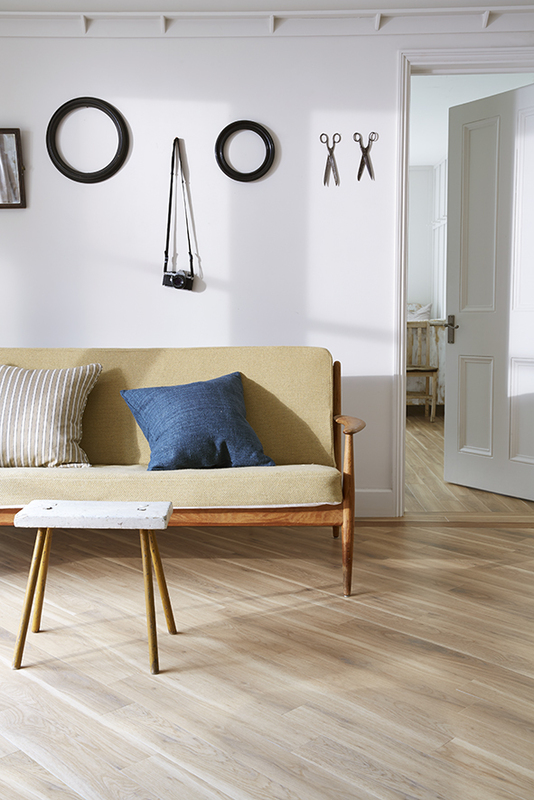 With a long history of creating functional yet beautiful, long-lasting flooring, Amtico have pushed the boundaries of what is possible in your home. 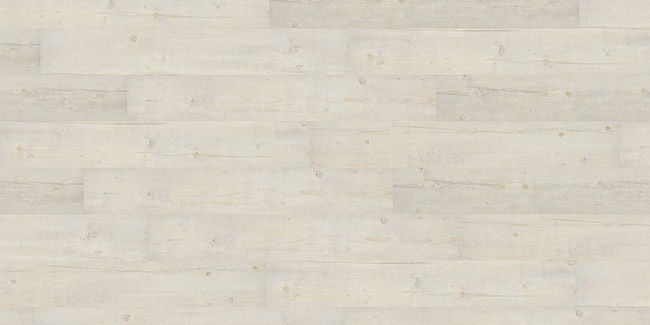 Wineo focuses on providing outstanding service – reliably and assuredly. 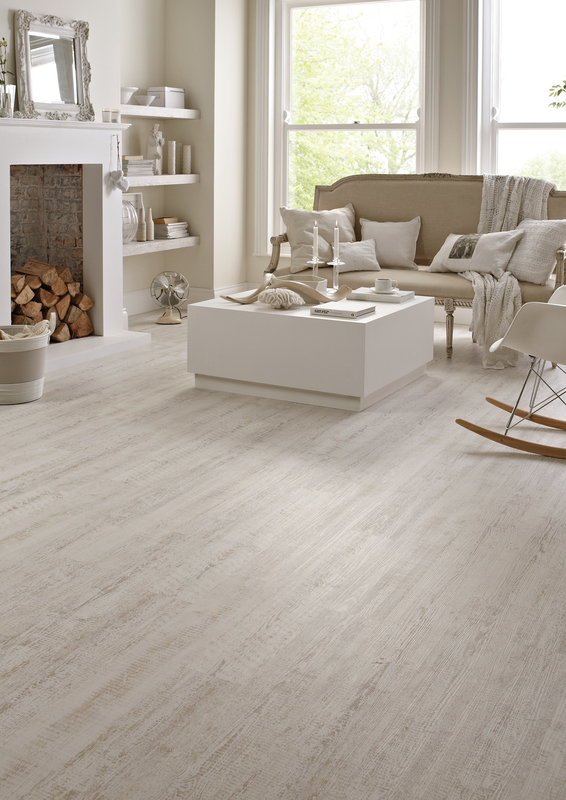 The design-oriented, elastic floor coverings from wineo are used in homes in exactly the same way as in commercial buildings. 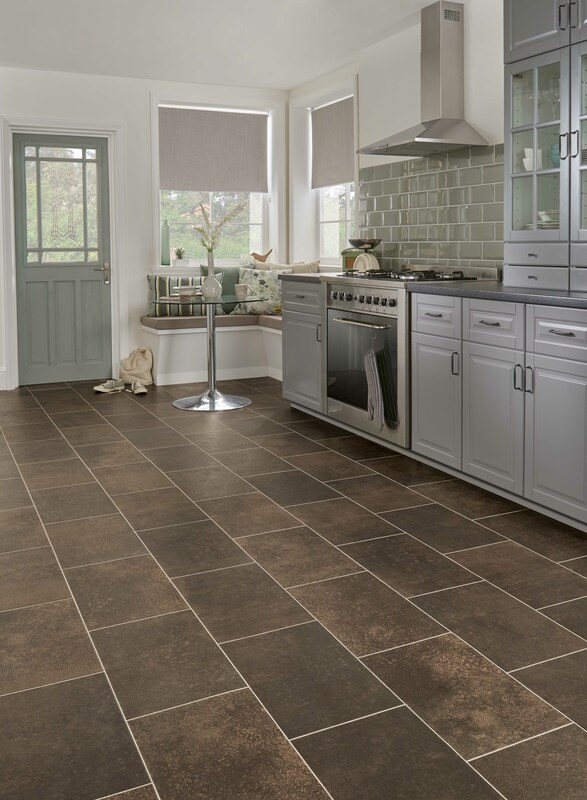 Impressive in terms of design and function and optimised for every requirement. 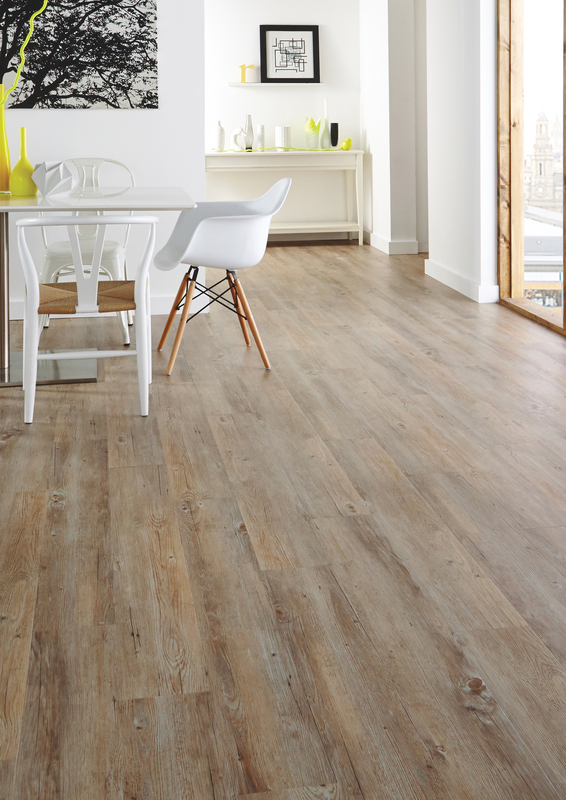 Durable, low-maintenance and long-lasting.